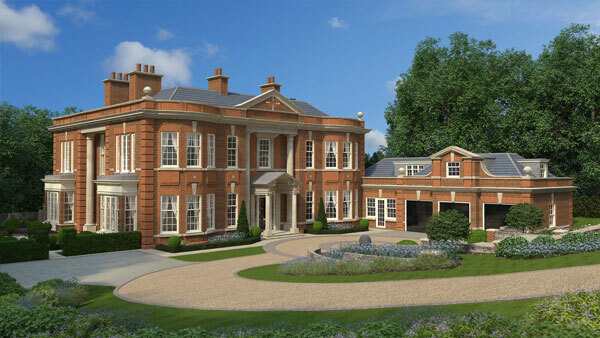 Mountwood is a company with an exciting new approach to the development of exclusive new homes in some of the finest locations in south west London and Surrey. Our expertise is born out of considerable experience in meeting the demands of the discerning homebuyer, underpinned by our unerring dedication to achieving the highest possible standards. Each distinctive home created by Mountwood bears testament to our passion for the pursuit and achievement of absolute perfection. Individual design, exceptional levels of finish and specifications of the highest quality are all hallmarks of a Mountwood home, surpassing the expectations of the discerning purchaser and promising a lifestyle of unparalleled luxury. Classical architectural styling and attention to detail are combined with the best of contemporary interior design for an unrivalled blend of the best of traditional character and every modern convenience.